Who Wins? The Mazda CX-5 vs Peugeot 3008 showdown. If you’re in the market for an SUV, you’re in luck – there are a number of solid options on the market for you to consider. The Mazda CX-5 has continued to be a popular choice for Australians since it first appeared in 2012 and now Peugeot have brought a new player to the mid-size SUV market with the new-generation Peugeot 3008. 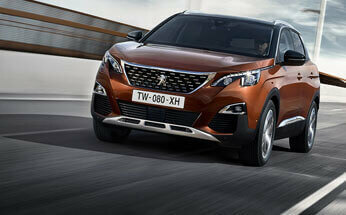 So, how does the new Peugeot 3008 stack up against the Mazda CX-5? Let’s take a look! The Mazda CX-5 has undergone some facelifts over the years with a new dash design and sharper appearance. However, the newcomer in the Peugeot 3008 comes with sophisticated European design for a more refined finish and more daring design. Inside, the Peugeot boasts plenty of legroom and more boot space compared to the Mazda CX-5, making it perfect for longer drives. The Mazda CX-5 has plenty to keep the driver and passenger entertained with Apple CarPlay and Android Auto as standard, a six speaker audio system, Bluetooth capability and 7” colour screen. The Peugeot 3008 sets out to impress when it comes to driving experience with a stunning electronic i-Cockpit, larger 8” capacitive touchscreen and configurable 12.3” head-up digital display instrument panel. It also comes with satellite navigation and wireless charging. When you’re out on the ride, you can expect a quieter ride from the Peugeot 3008 compared to the Mazda CX-5. These days, people expect their vehicles to make life as easy as possible with the help of technology and both the Mazda CX-5 and Peugeot 3008 have their share of tech savvy additions. The Mazda CX-5 has a number of safety features such as high beam control, land departure warning and smart city brake support. The Peugeot 3008 has a similar focus on technology and takes it to the next level with the 180 degree reversing camera, lane awareness technology and traffic sign heads up recognition. If you’re considering the Mazda CX-5, make sure you also get behind the wheel of the Peugeot 3008 and discover why this innovative new vehicle was named 2017 European Car of the Year. With the elegant design, quieter driving experience and innovative technology, you’ll find everything you need. 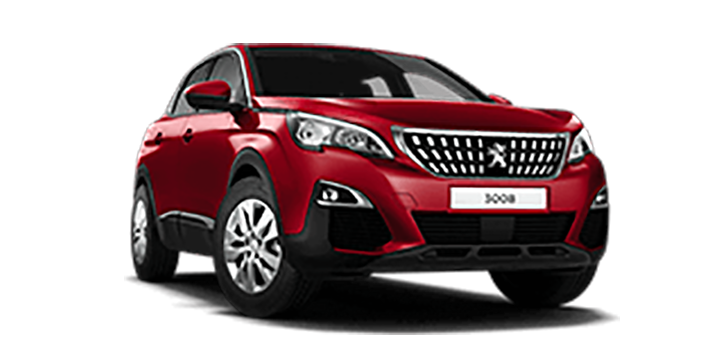 Perth City Peugeot are Perth’s best and only Peugeot dealer and our passionate team are ready to show what Europe’s favourite cars have to offer. We carry a full range of Peugeot vehicles and you’ll discover a unique driving experience when you get behind the wheel. 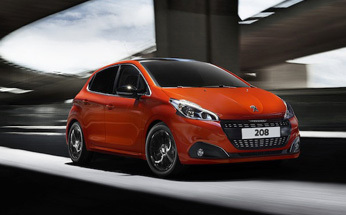 We also offer premium servicing and repairs for your Peugeot. 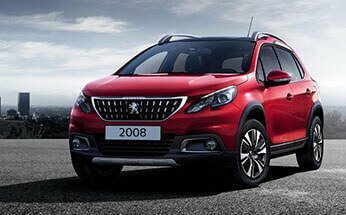 To find out more about the Peugeot 3008, or take one for a test drive, come along to the Perth City Peugeot showrooms.